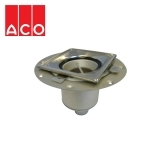 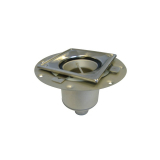 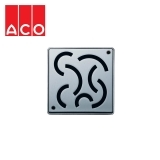 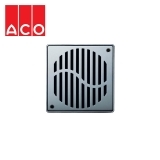 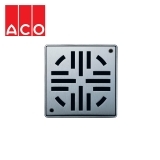 Drainage Superstore are proud to offer a range of stainless steel shower gullies from ACO. 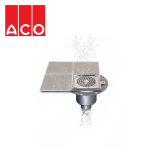 Choose from gullies, gratings and connectors in a variety of styles and shapes to create the perfect shower for your home. 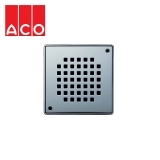 Why choose stainless steel shower gullies? 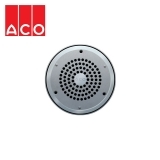 ACO’s stainless steel shower gullies have been manufactured from stainless steel due to its high corrosion resistance, lightweight yet strong characteristics, and the ability to create smooth and modern aesthetics, designed for use in all commercial and domestic bathrooms. 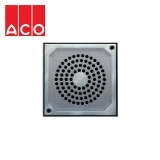 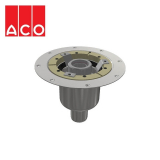 The ACO shower gullies have a range of features to improve efficiency and performance, which includes telescopic height adjustments, a flexible sheet flooring clamp when installing on flexible sheeting, and an integrated end stops to prevent accidental dismantling. 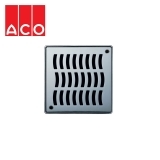 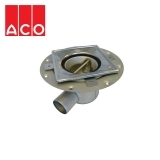 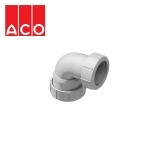 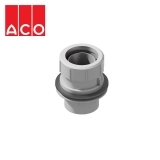 Additionally, the shower gullies from ACO have been developed for optimum functionality, which includes integral foul air traps to prevent foul air from passing out through the gully, and smooth bowl-shaped features to allow effective water flow and avoid siltation.